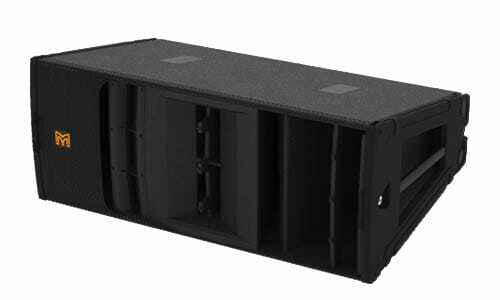 Unsurpassed coverage consistency and control for large-scale touring sound reinforcement for outdoor festivals, stadia, arenas and fixed installations in concert halls and theatres. 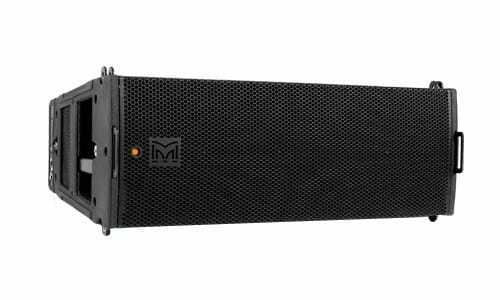 MLA Compact brings revolutionary technology to touring sound reinforcement for medium sized venues, festivals, and fixed installations. 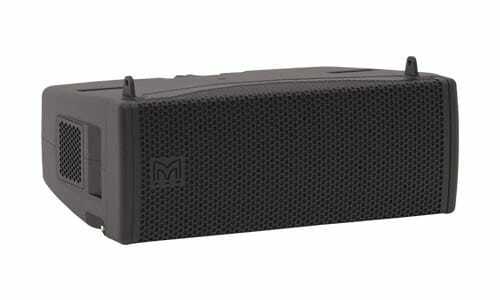 Ultra-Compact format delivering exemplary coverage and consistency to wide range of portable sound and showcase events, as well as fixed installations. 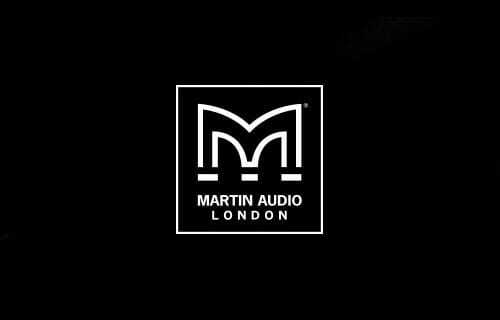 Martin Audio's MLA systems deliver an unsurpassed sound coverage consistency across the audience with unprecedented control for hard cut off areas and suppression of unwanted noise pollution. 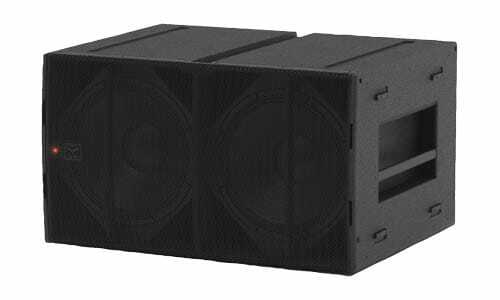 Award winning and Patent protected, MLA represents a step change in approach to acoustic control that is the new industry benchmark for touring, festivals and installations of all sizes. 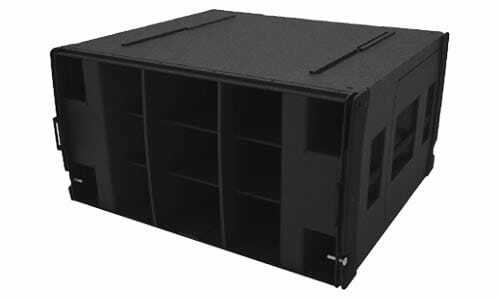 With traditional line array, the aim is to produce coherent sound waves as they exit the speaker – giving the user little control over what actually arrives at the audience. MLA takes the opposite approach and puts the audience at the heart of its thinking. The user specifies exactly what SPL and frequency response is required at various points throughout the venue and intelligent software automatically determines the array configuration and controls each of the individual cells in the array to produce that result. With independent control of every cell in the array, MLA is not constrained by the 3dB decrease in SPL with doubling of distance associated with conventional line arrays. 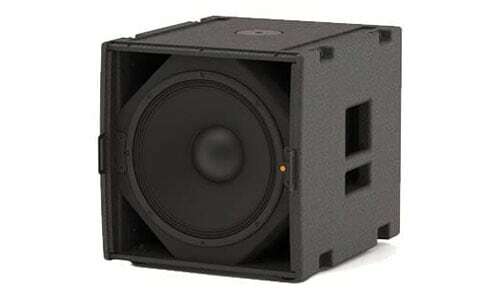 Instead, the frequency response and SPL’s at the rear seats closely track the front rows. With every cell under computer control, ‘hard avoid’ areas ─ such as on stage and beyond the venue perimeter ─ can be programmed in, and vertical coverage can be fine-tuned electronically. 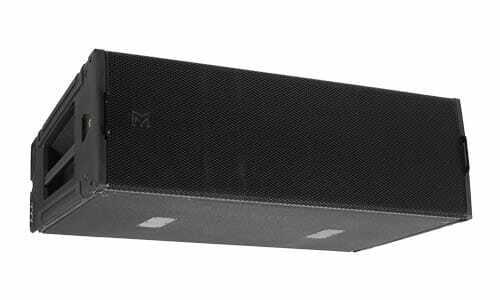 MLA banishes trial-and-error set-up forever — there is no more need for educated guesswork, MLA employs a precise science that guarantees greater control, consistency, and unparalleled acoustic sonic quality.